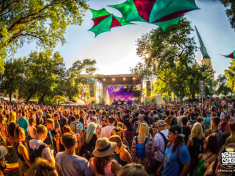 Everything You Need to Know: NCMF Set Times, After Parties + More! 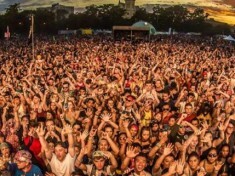 Check out the Brand New Stage Coming to North Coast Music Festival! 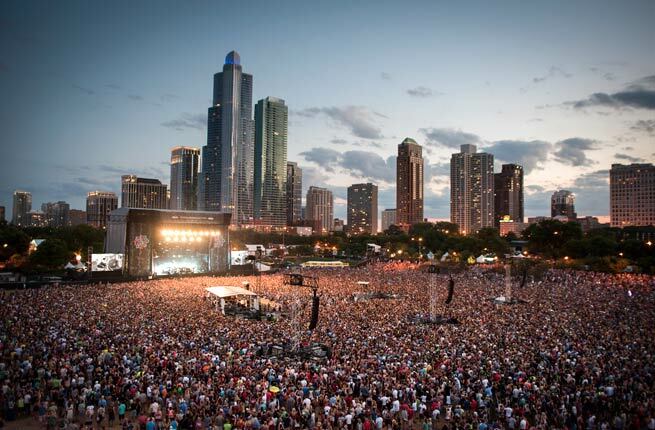 North Coast Music Festival Full Lineup: Bassnectar, Zedd, Odesza and More! 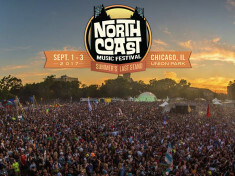 North Coast is bringing it ALL! 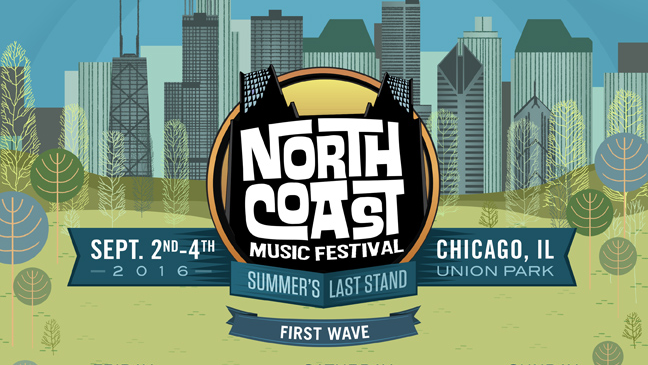 North Coast Music Festival Announces BIG 2016 Lineup! The Official North Coast Music Festival After Parties Have Been Announced! Who is ready for these awesome after party acts?